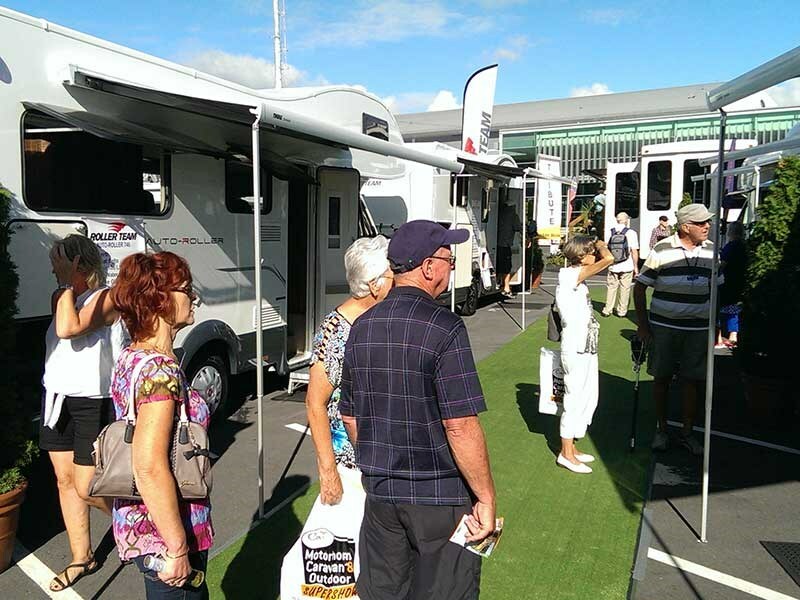 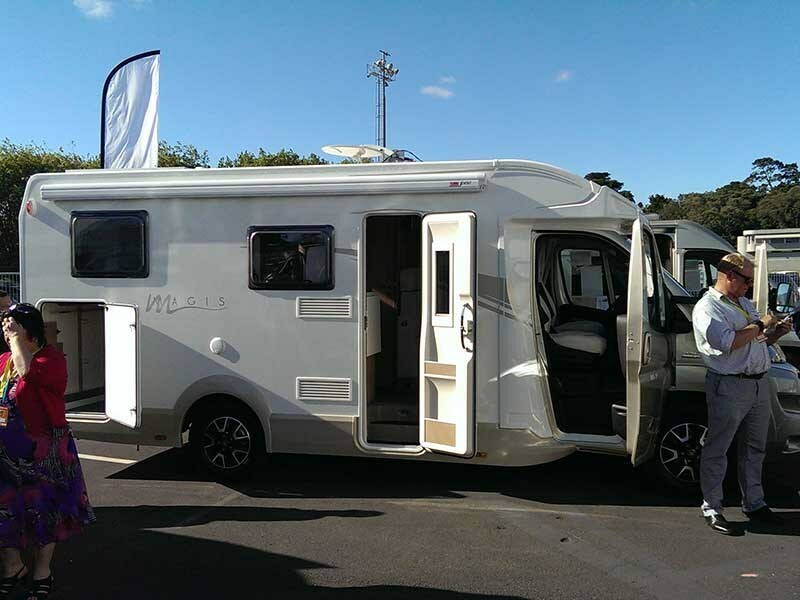 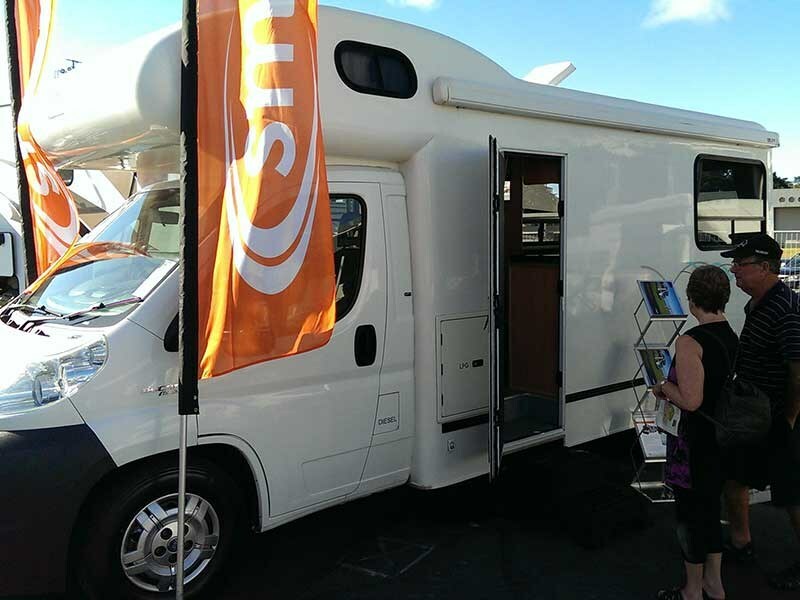 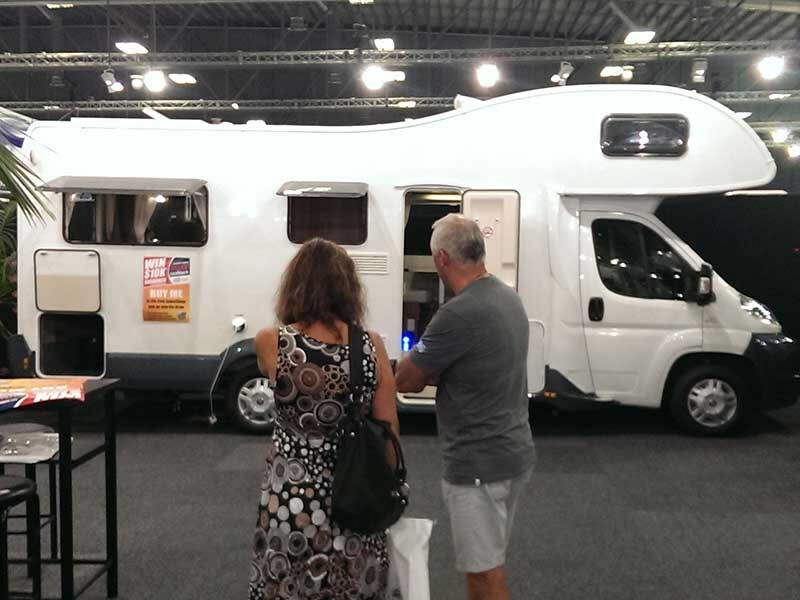 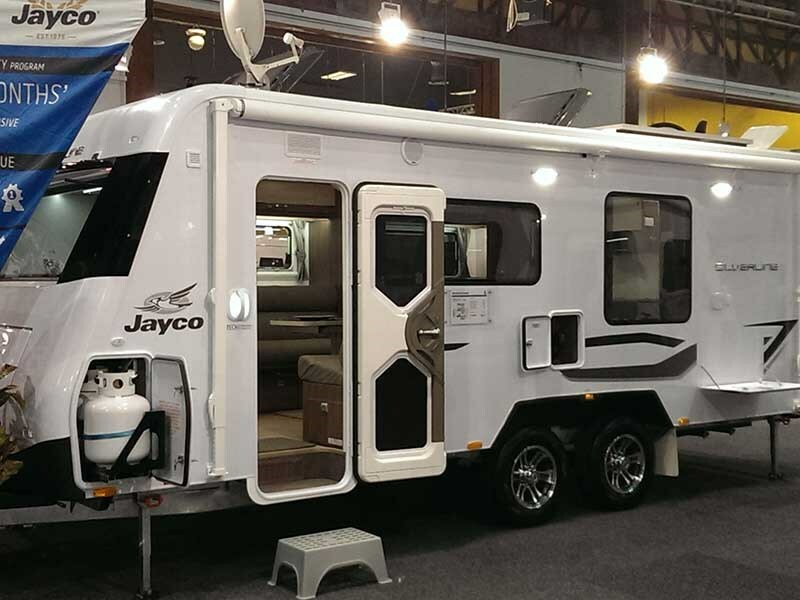 The annual Covi Motorhome Caravan & Outdoor SuperShow is back and better than ever, boasting the biggest range of motorhomes, caravans and accessories ever seen in one venue in New Zealand. 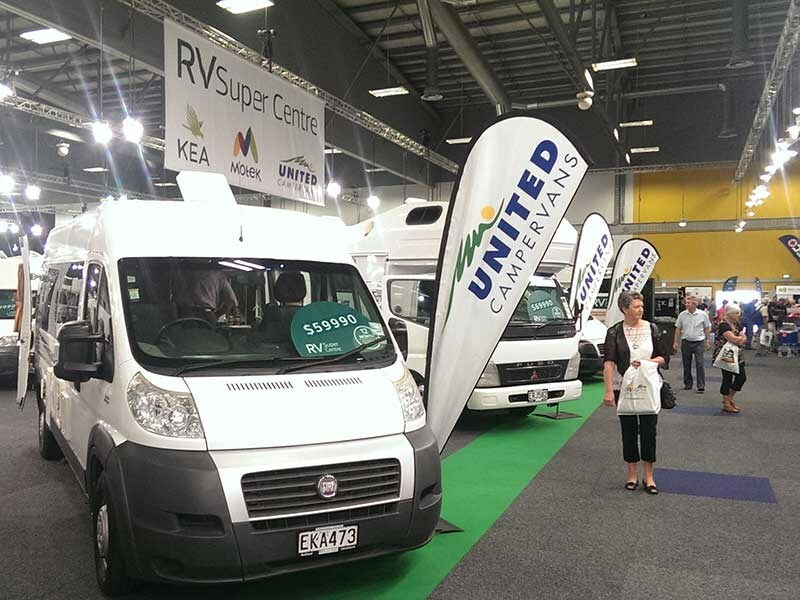 The Covi SuperShow kicked off at the ASB Showgrounds in Auckland today and will run through until Sunday 15 March 2015. 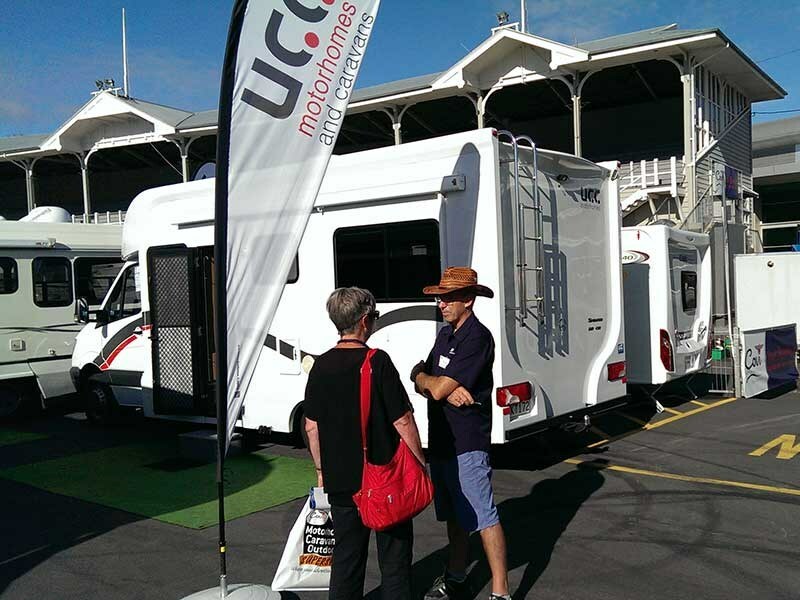 A large marquee has been erected to cater for the extra demand for exhibition space that has seen over 500 square metres of additional space being added to the show’s 15,000 square metres of space already booked by more than 140 exhibitors. 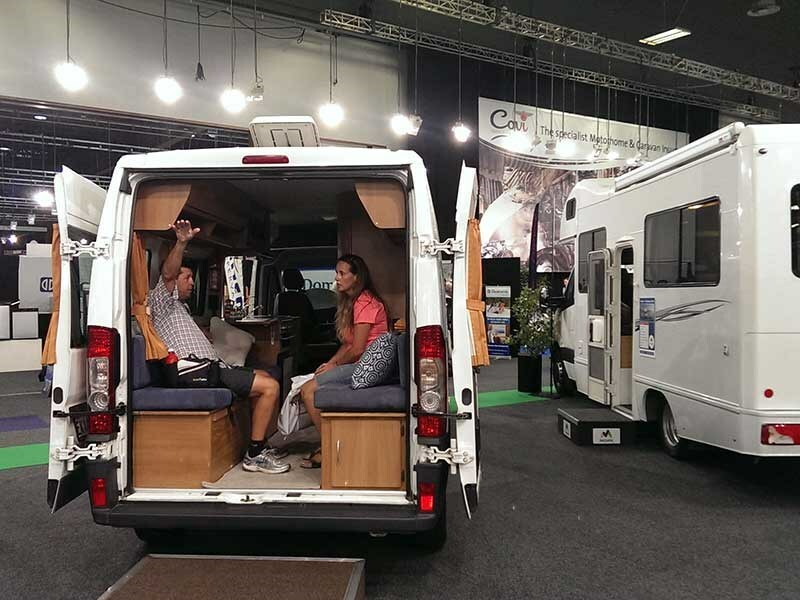 Covi SuperShow general manager David Culpan commented: "Support from the motorhome and caravan industry and exhibitors has been amazing. 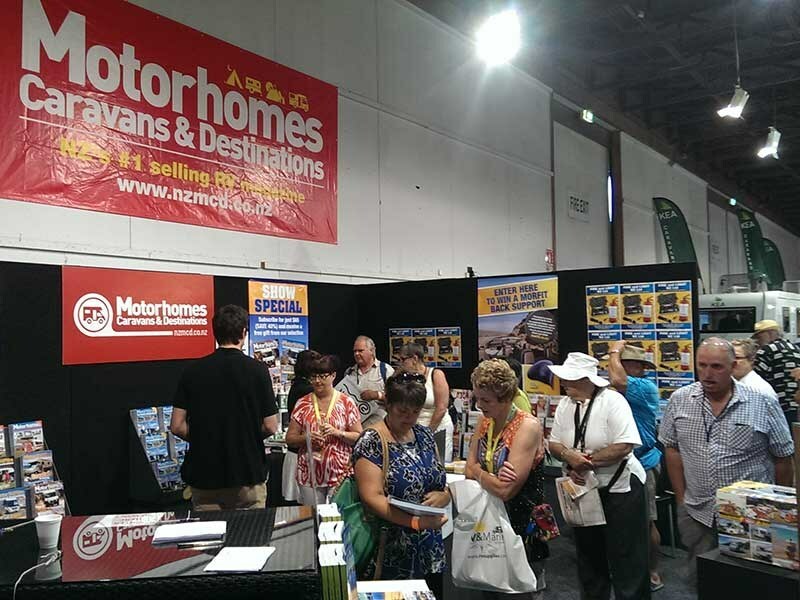 It’s way ahead of what we expected or have ever had before making it the largest show of its kind in New Zealand." 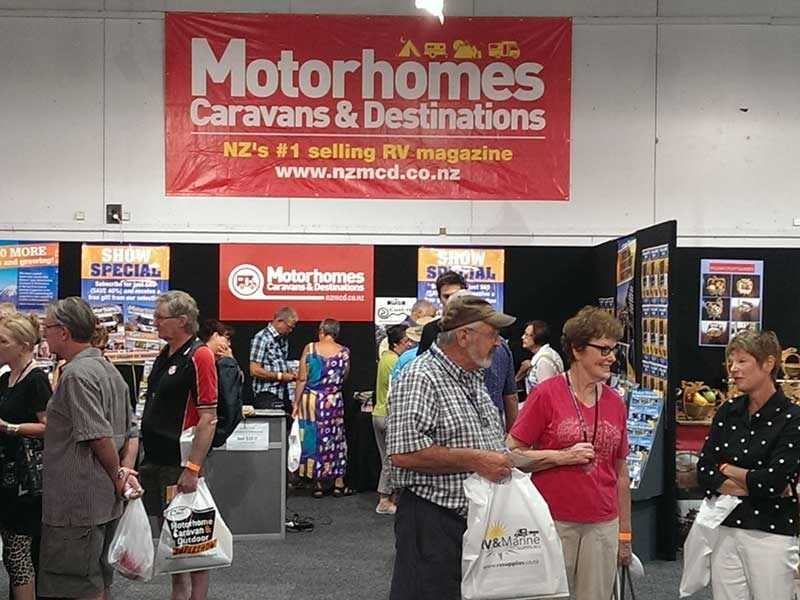 Organisers are expecting more than 15,000 visitors through the gates over the three days, and they’ll already be well on their way to that by the looks of things on the opening day of the show (see our photos from day one in the photo gallery above). 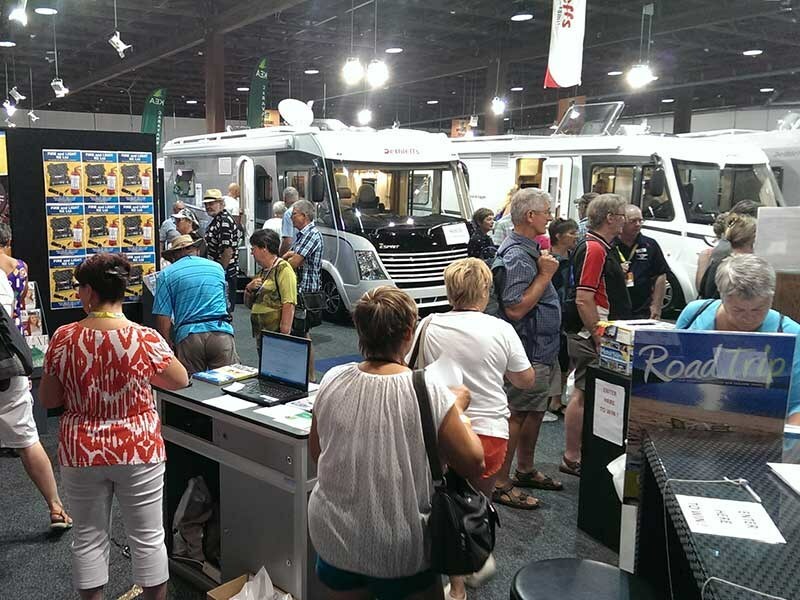 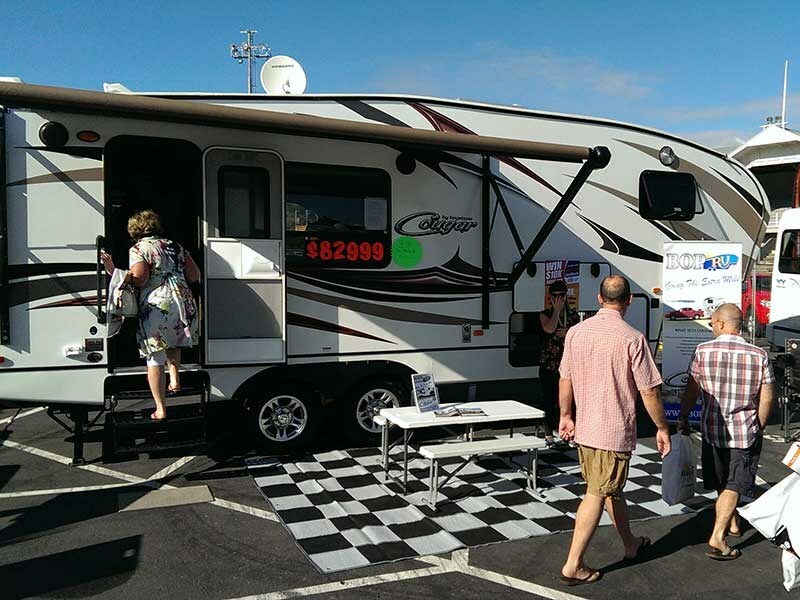 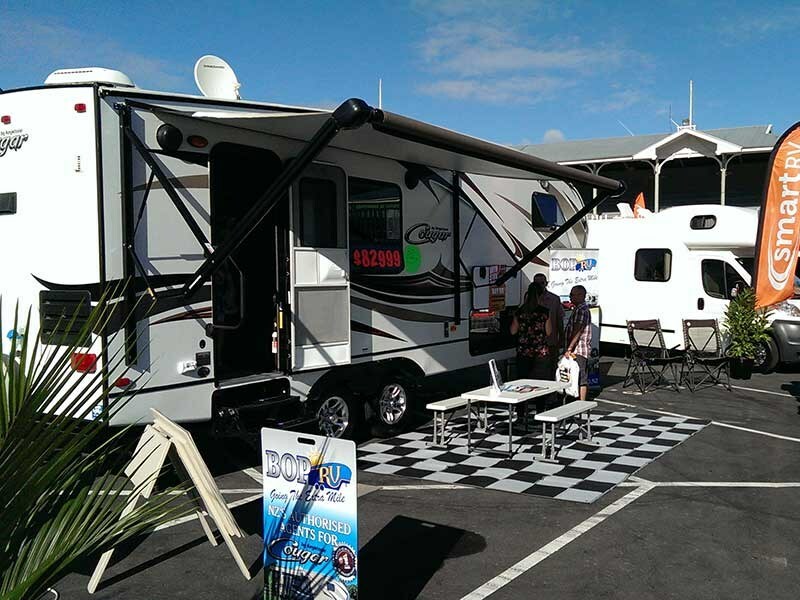 Visitors to this year’s motorhome and caravan show will also have an opportunity to win back $10,000 on purchases worth more than $30,000, as well as the chance to win an ultimate 59-day road trip by motorhome across America, Australia and New Zealand. 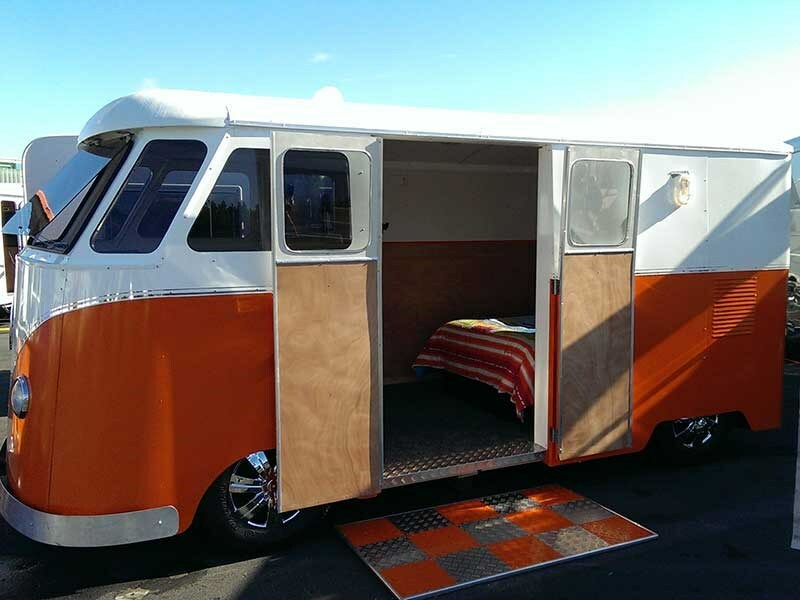 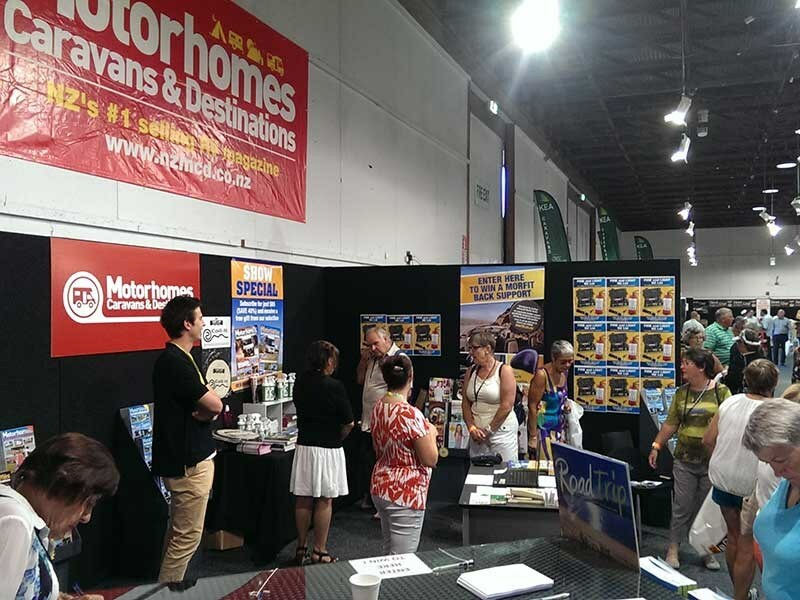 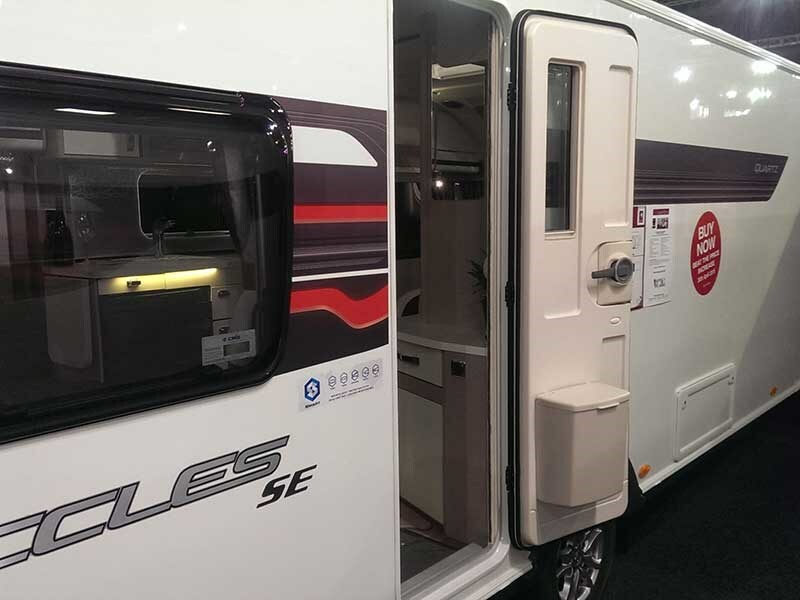 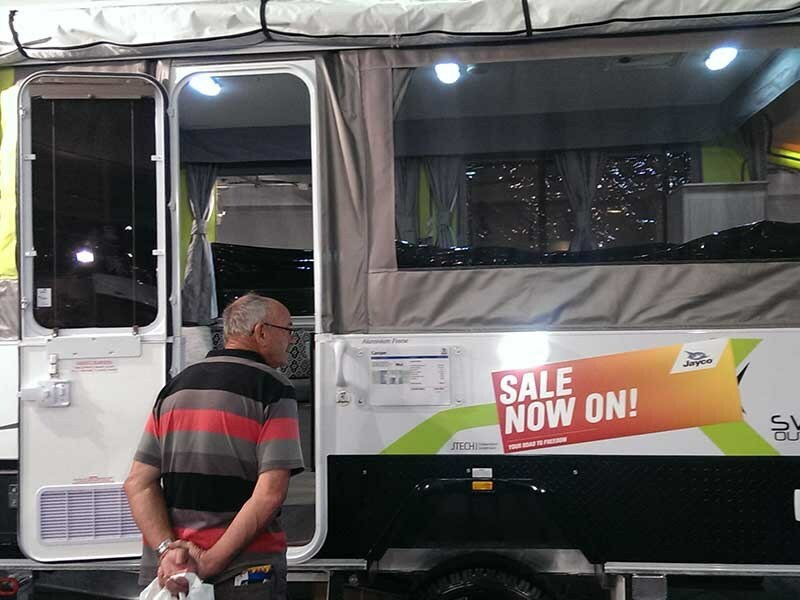 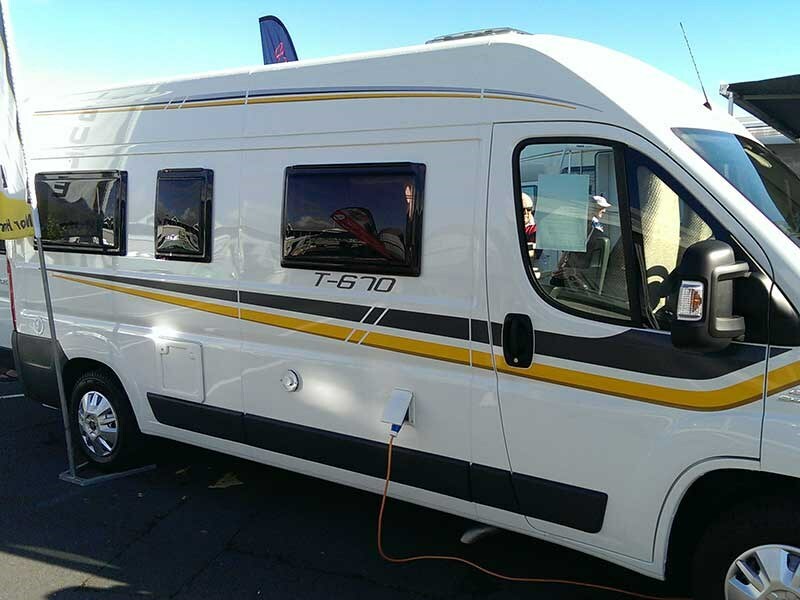 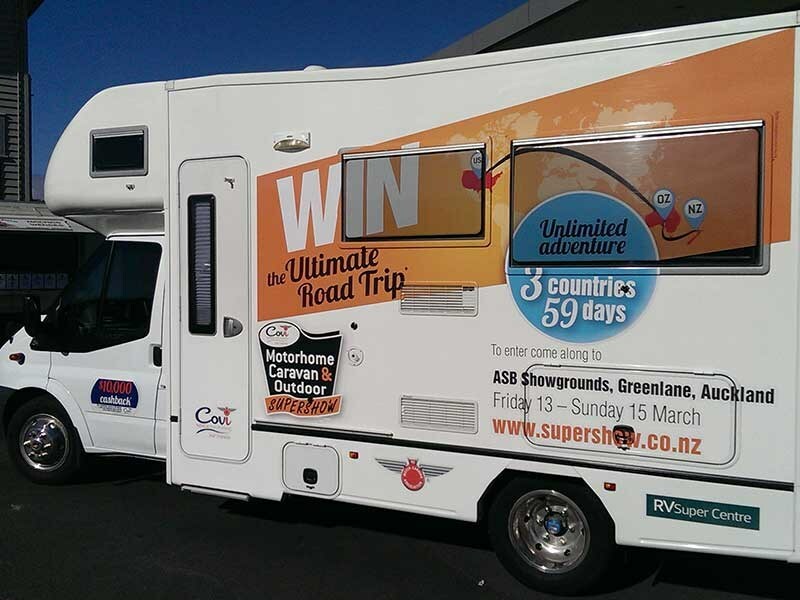 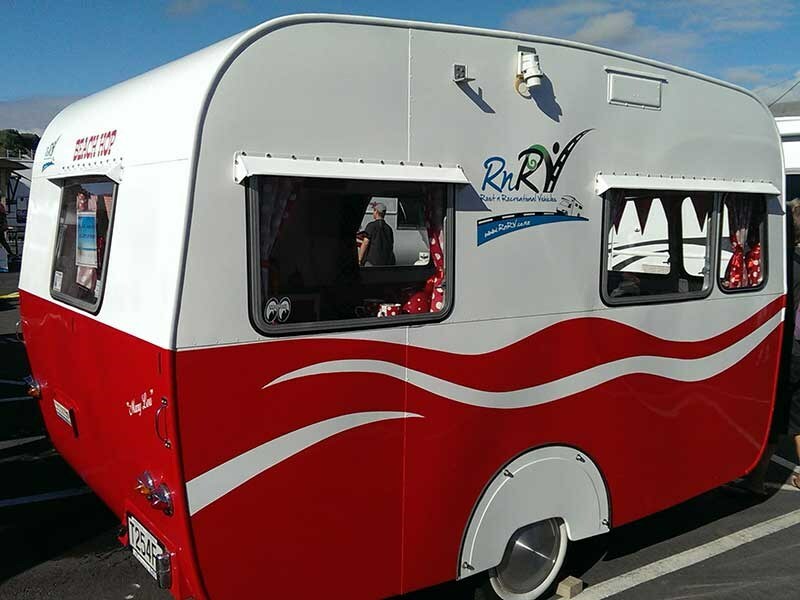 Of course, New Zealand’s best-selling RV magazine Motorhomes Caravans & Destinations will also be at the show. 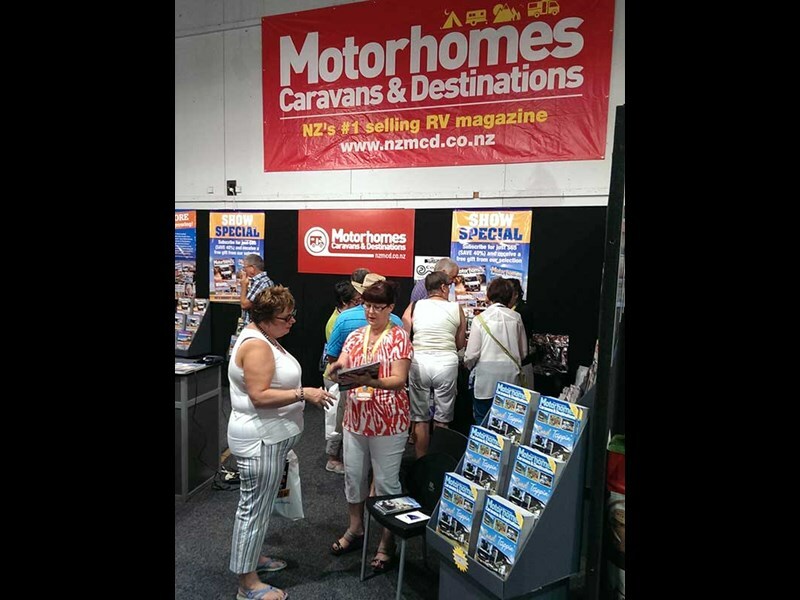 Come down and meet the editor, Peta Stavelli, and the team at stand #122 in Hall 1.